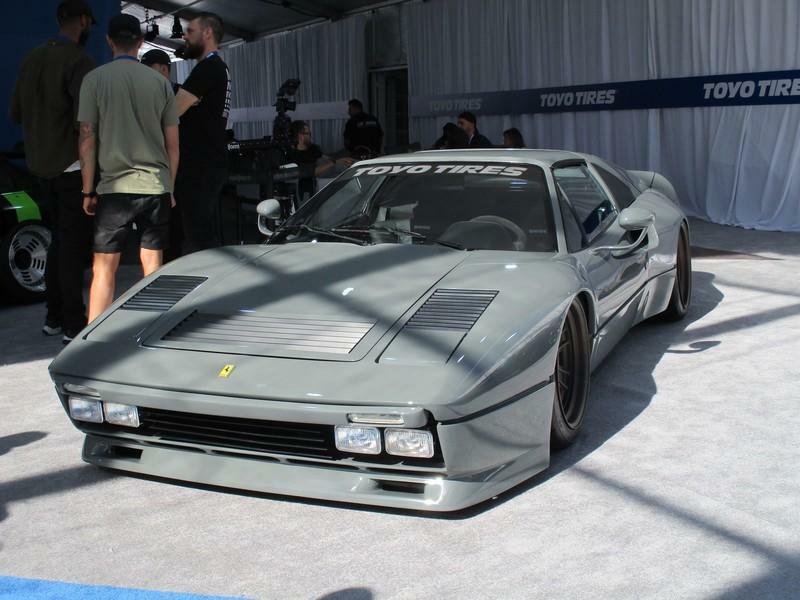 November 8, 2018 11:00 by Matt M.
November 5, 2018 19:00 by Matt M.
One hundred forty thousand people descend upon the Las Vegas convention center for the largest aftermarket automotive trade show in the world. Welcome to SEMA 2018, where many of the top automotive aftermarket manufacturers, builders, and shops come together to learn, shop, and show off the best products and some of the best custom rides in the game. I overheard one SEMA organizer saying that if you were to walk up and down every aisle in every pavilion you would walk almost 54 miles and I believe it! Sadly, most of SEMA is very boring and very repetitive (I mean seriously, how many booths about tires does one show need?) but, there are always those automotive gems to look at and once in a while a new product that just makes you stop and say "wow." So, here are a few of those cars that made me stop and actually take a look. 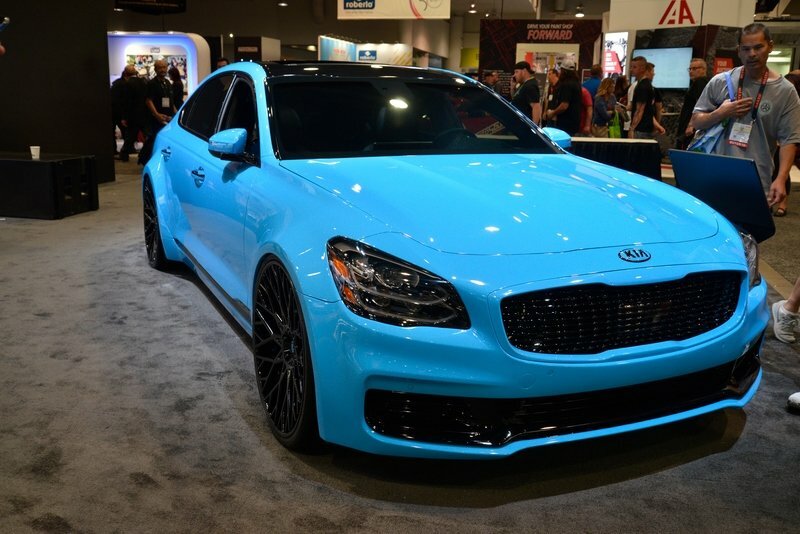 Kia has brought a bold modified example of its yet to be launched, all-new K900 to the 2018 SEMA show in Las Vegas. 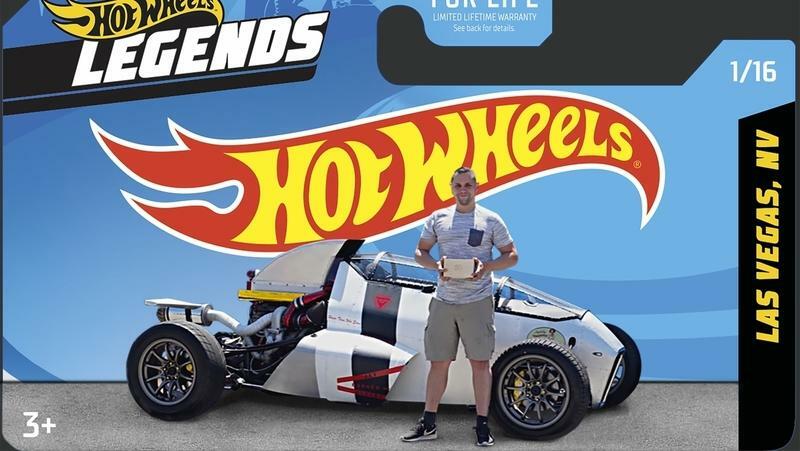 The look of the vehicle has been transformed by DUB, a famous name on the aftermarket scene, specializing in big rims and other accessories. However, it seems somebody over at dub is stuck in the year 2002 because the way the car is modified could only be described as droll and old-fashioned by late-2018 standards. Sure, it stands out, but it may not necessarily attract the right kind of attention. 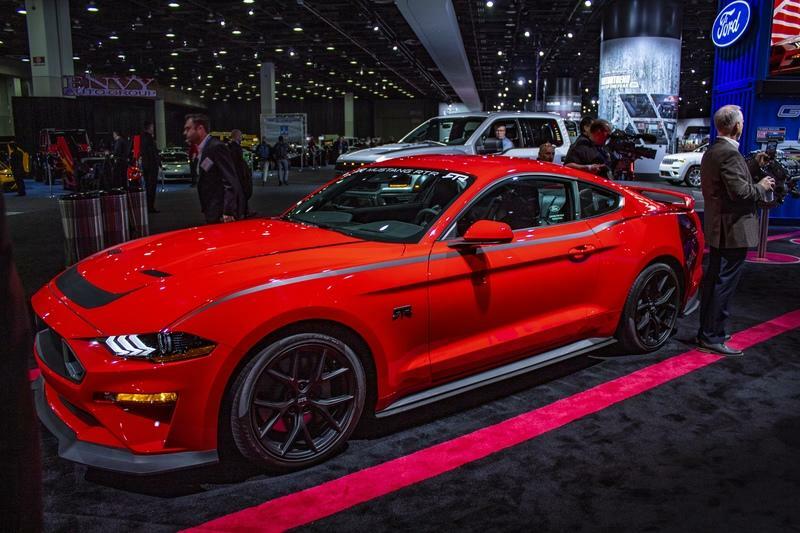 The 2018 SEMA Auto Show was completely lit. Automakers far and wide presented versions of their models in various states of tune. Honda was on-hand at the event, bringing with it a number of Civic Type R concepts, a Ridgeline camper, and the obnoxiously cool Rugged Open Air Vehicle Concept. 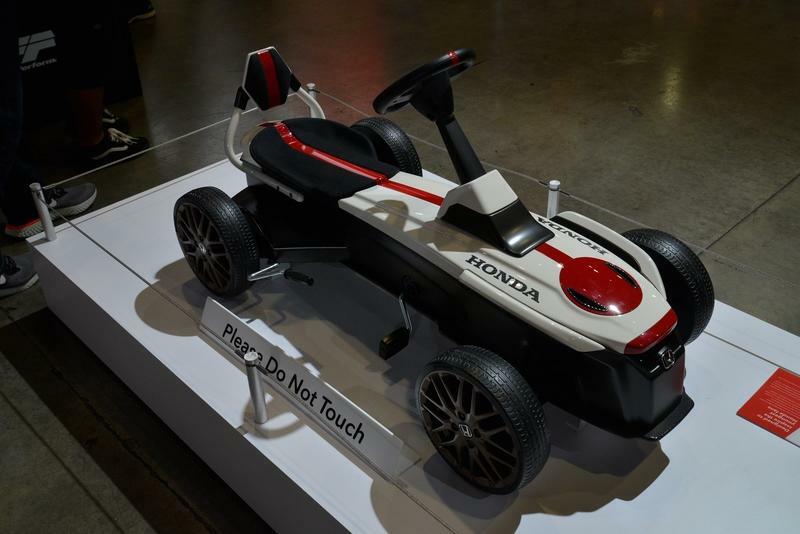 As awesome as they are, none of these concepts caught my attention more than the Honda Pedal Car. It’s probably a side-show attraction at best, but I don’t care, it looks awesome as hell, and I want one stat. They’ve done it - and with so well calculated modifications that turned the Golf R into something a true Volkswagen enthusiast may call the Golf R536. 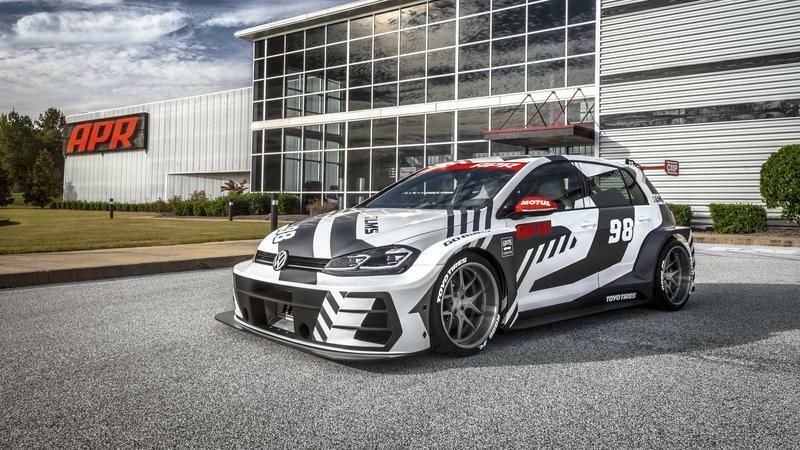 Obviously, this is like my throwback to the Golf R400 super-hatch that had been crafted in the concept guise, but did not reach the production. Dieselgate was to be blamed. Nevertheless, the R400 may be the first thing to pop into my mind upon seeing this, but this modded Golf RLMS by APR is much more than that. When Bugatti first announced that it would equip the original Veyron with a 1,000-horsepower engine straight from the factory, the world stood still. It was a watershed moment for the car industry, a point in time where even the most uninterested of the automotive laymen were forced to take notice of what was happening. In the nearly 15 years since the Veyron first hit production, the bar has consistently been raised, and now internal combustion is taking on ever-greater levels of performance. 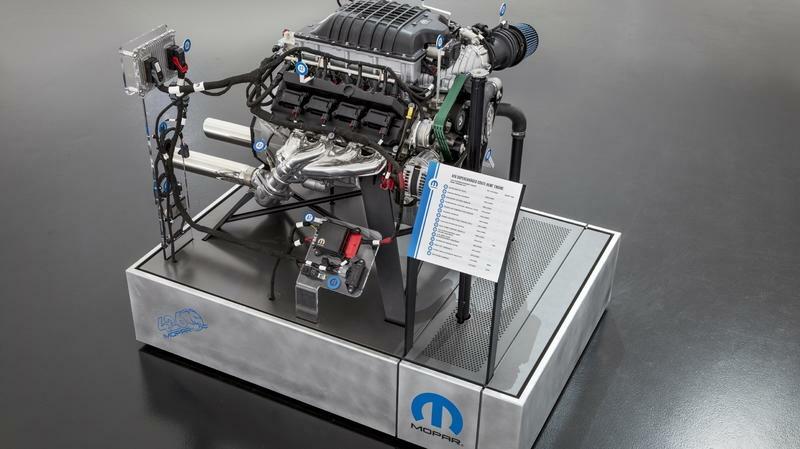 FCA just proved as much, with Mopar now offering the first-ever 1,000-horsepower crate engine from an OEM. If you think about it, four-figures right out the box is insane, but that’s the world we live in now. But the question is - how’d we get here, and where are we going? 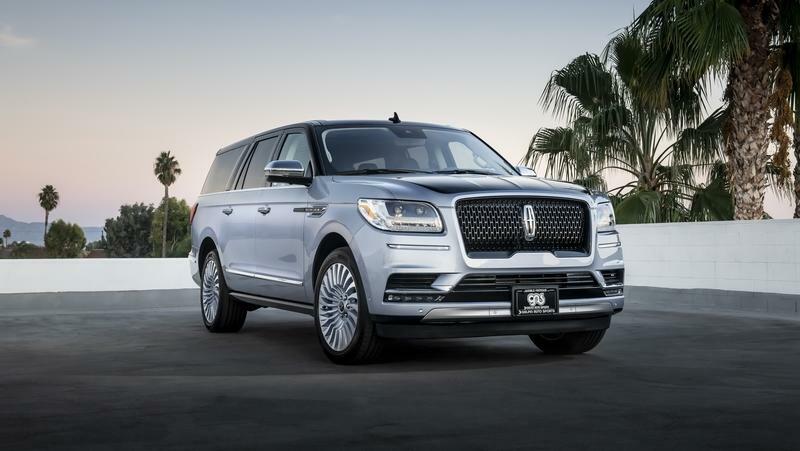 Redesigned for the 2018 model year, the Lincoln Navigator finally has what it takes to compete against the current Cadillac Escalade. It also comes in a long-wheelbase version and with the company’s recently introduced, more luxurious Black Label package. The latter has become so appealing that even TV celebrity and car collector Jay Leno ordered one. 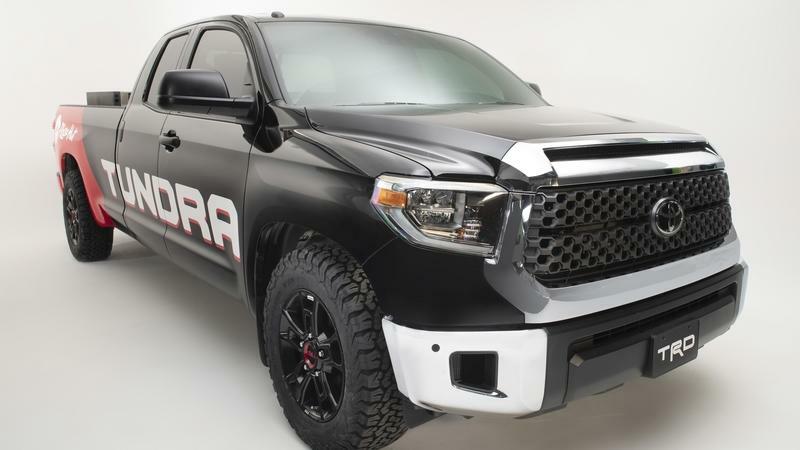 However, Leno requested some aftermarket extras and showcased the SUV at the 2018 SEMA Show. Although it’s pretty much a stock Black Label model, it stands out thanks to its unique paint, wheels, and customized interior. Although it was conceived by the Lincoln Design Studio, this Navigator was actually customized by Van Nuys and Galpin Motors & Auto Sports. The Black Label Navigator will join the 1966 Lincoln Continental the Jay Leno purchased earlier in 2018. Is Acura finally joining Chevy and Mopar on the dealership customization market? 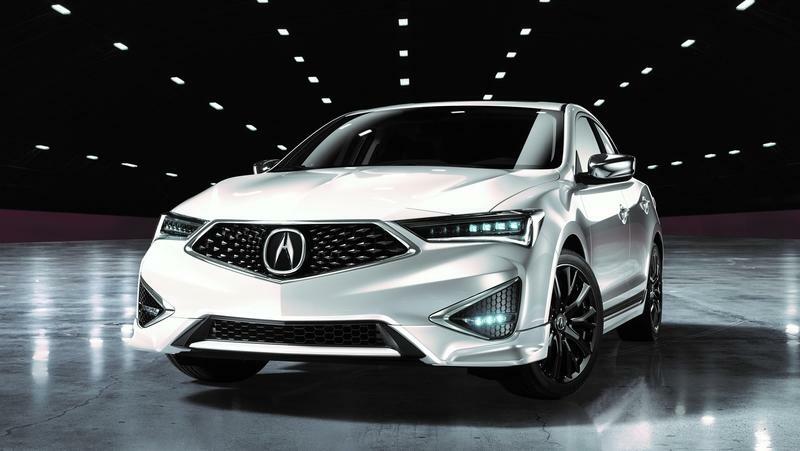 After six years on the market, theAcura ILX was updated for the second time for the 2019 model year. Heavily revised on the outside and equipped with new tech, the ILX now feels like a redesigned car. 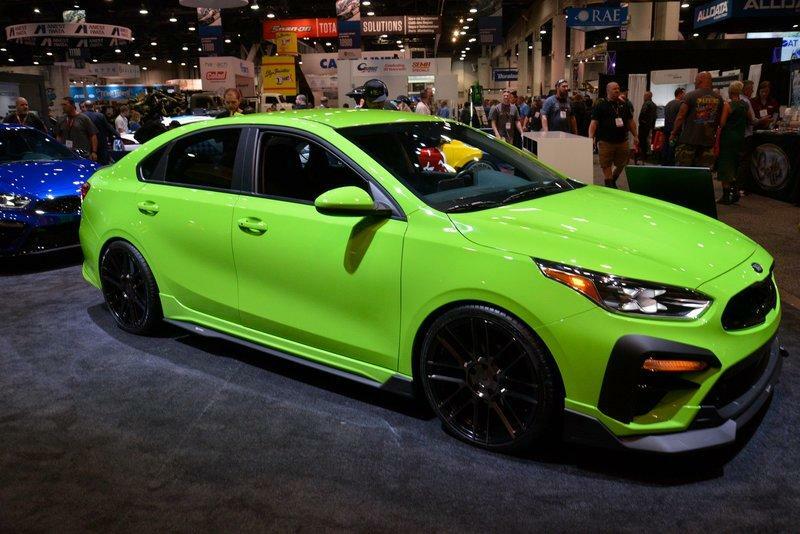 At the 2018 SEMA Show, the ILX stepped into the spotlight with a new range of accessories. 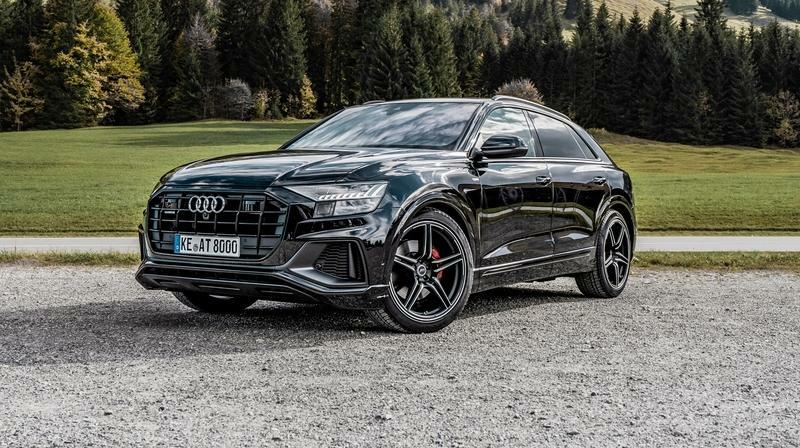 The Audi Q8, another one in a long line of coupe-bodied luxury SUVs, was launched this year and has now been given the ABT Sportsline treatment. The end result is subtle but, as a house tuner for Audi, ABT knew how to churn out every ounce of performance out of the Q8. The Q8, which is categorized as a mid-size luxury coupe SUV, is an alternative to the Cayenne or the X7. It’s the first model designed by Audi’s new chief of design, Marc Lichte, and arrived with a choice of two V-6 engines: a 3.0-liter twin-scroll turbocharged gas engine and a 3.0-liter diesel. Now, ABT took it upon themselves to improve, aesthetically as well as mechanically, the Q8. What they’ve unveiled is a great example of the ’less is more’ ideology: the car doesn’t have a widebody or particularly flashy add-ons but makes a strong statement nonetheless. Having said that, ABT announced that a new aero kit for the Q8 is in the works. Keep on reading to learn more about the Audi Q8 by ABT.